to enhance the retail identity, and therefor shopping experience, of their boutiques. 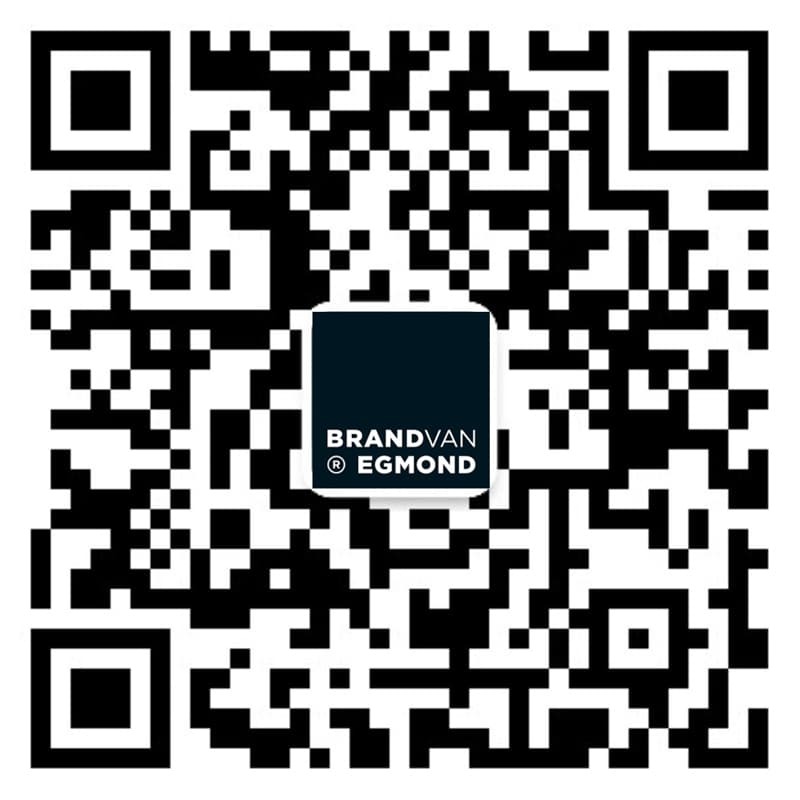 Our Brand van Egmond expertise in designing and crafting of evocative and iconic lighting collections and custom lighting, has resulted in both collaborations with leading brands as well as individual concept stores all around the world. Known for his unique design style, William Brand and his team have realised lighting designs that not only enhance the retail identity, but are as well attractive, exciting and inviting. Luxury brands like Louis Vuitton, Chopard, Neuhaus, Marlies Dekker, Coccinelle and many more have invited our lighting atelier to create the very best retail lighting designs befitting their brand identity and retail interior designs. For more retail lighting inspiration, visit the project pages interior projects, office interiors, hospitality projects and custom lighting projects. Be inspired by our lighting designs and custom lighting installations for commercial lighting projects and contact us for your next project!